Welcome to your new home! 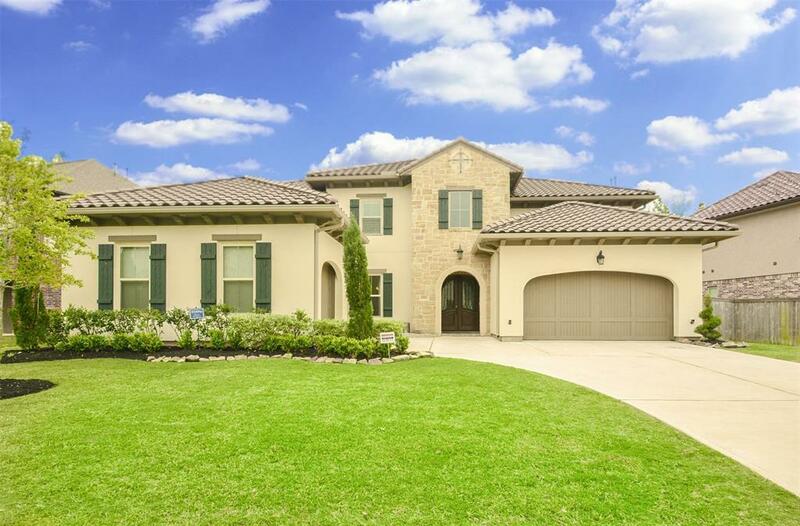 Beautiful & Elegant Mediterranean style Darling Home with 5 bed rooms, 5 attached bath, 2 half bath(1 downstairs and 1 upstairs) located in the prestigious gated community of west Avalon in Riverstone. Zoned to exemplary Sugar Land schools! 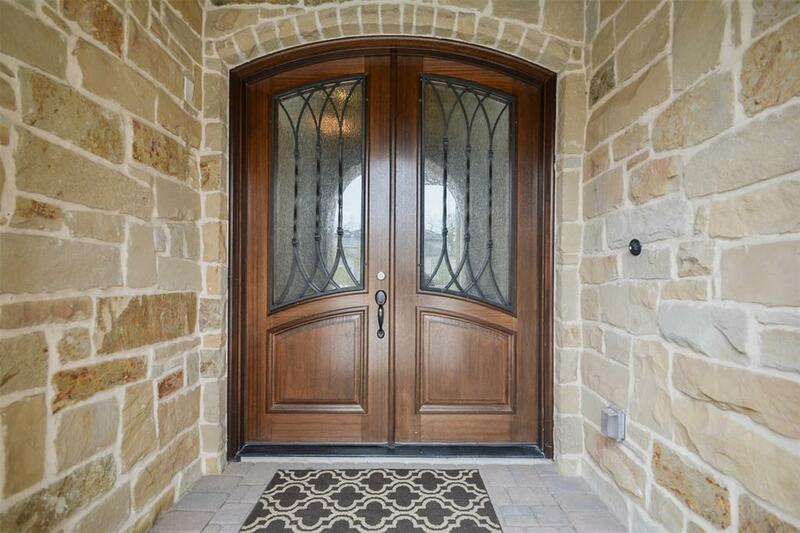 You enter the home through double front doors to the grand foyer. The 1st floor features formal dining, living room with exposed beams, gorgeous upgraded kitchen with butlers pantry! The utility room features a sink! 2 spacious bedrooms with attached bathrooms and a half bath. Raised fireplace, arches and niches completes the 1st floor. Climb up the wooden stairs to the 2nd floor that features 3 bedrooms, 3 bathrooms and a half bath! Its complete with a media and game room. Wood, title and carpet flooring throughout the home. Ceiling fans in every bedroom! 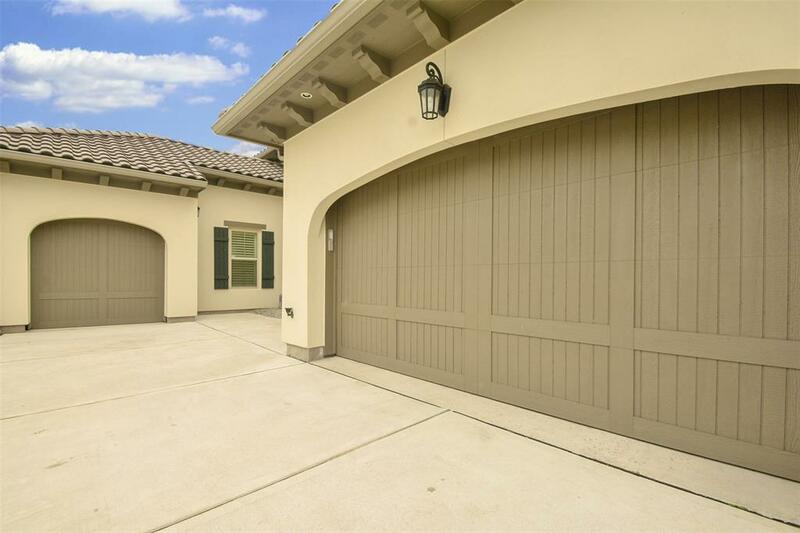 3 car garage with epoxy floors!The back of the house has as an extended patio with water and gas connections! 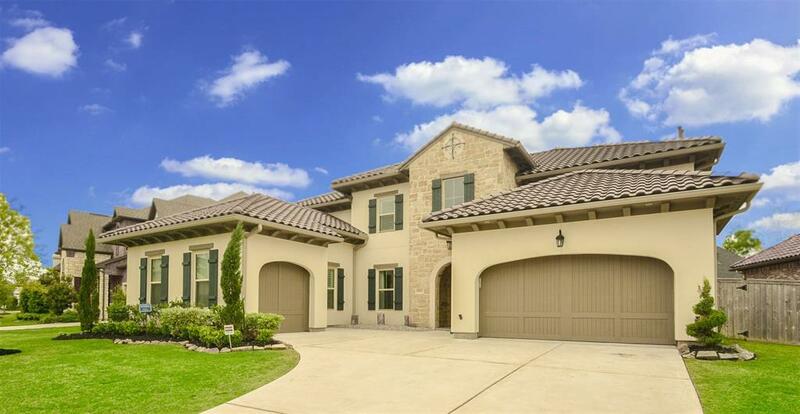 This house has everything you need and much more!